Save time and book and manage your appointment online! First time scheduling online? Register for an account here. 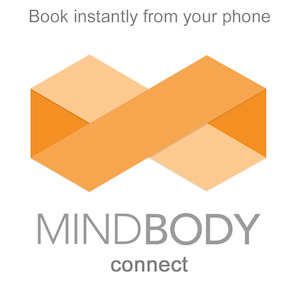 Already a Mindbody member? Click the link below to get started.